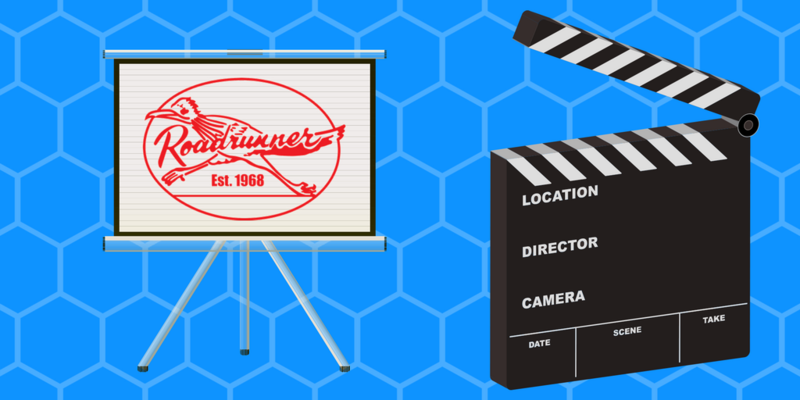 Texas Made Archives - Roadrunner Rubber Corp.
50 Years In Business And Still Rolling Strong! 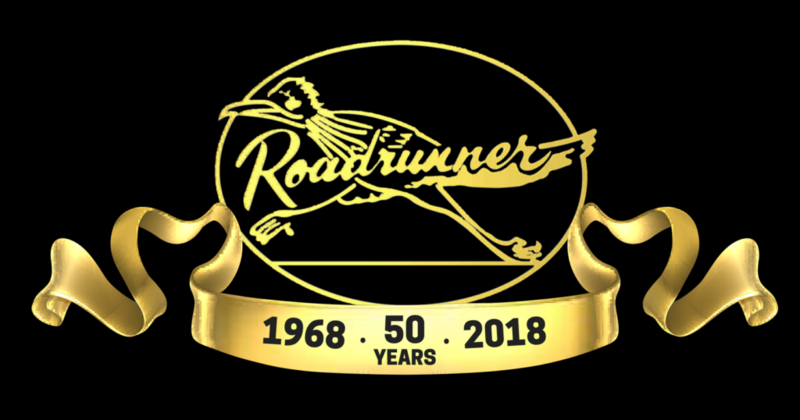 We are proud to celebrate the 50 year anniversary of Roadrunner Rubber! 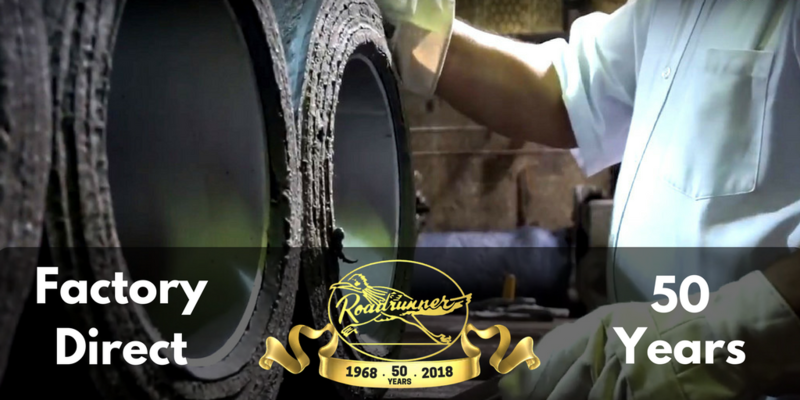 Since 1968, we’ve been hand-crafting “The World’s Toughest Forklift Tire” in our Houston, TX plant. A lot has changed in 50 years, but what hasn’t changed is our commitment to quality and our customers! 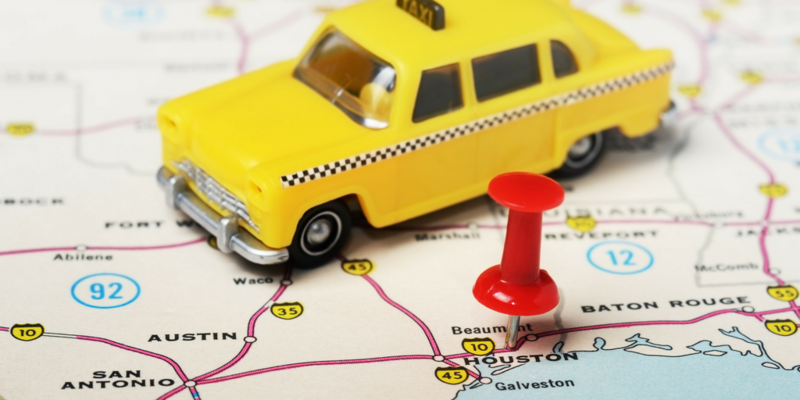 In 50 years, we’ve manufactured and installed thousands of forklift tires and shipped them all over the world and the United States. From Portland, Oregon to Portland, Maine we keep you rolling! 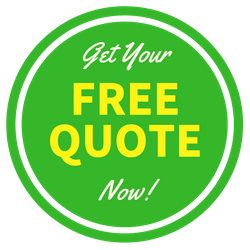 With a 50 year legacy of quality and commitment, let us help you build your legacy today! Don’t wait! 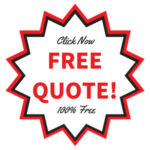 Get your FREE QUOTE and let us help keep your machines rolling for another 50 years! 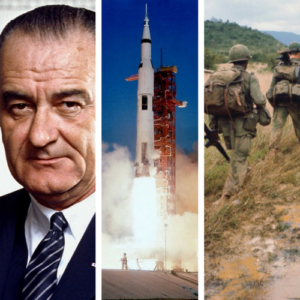 And while we stay focused on producing quality tires today, and manufacturing quality for the future, let’s take a brief look back at a few of the events from the year of our founding. 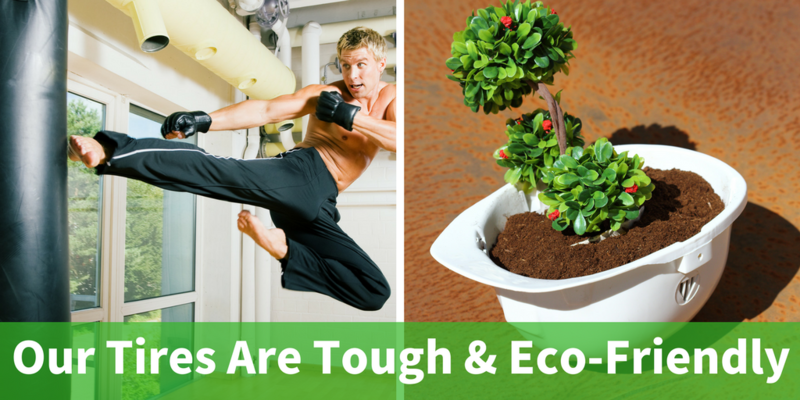 Our Tires Are Tough And Eco-Friendly! You need tough, durable tires to keep your machines moving. Tires that will work harder, run longer, and carry more weight than conventional tires. And you want to protect the environment, too. You’re in luck! Roadrunner Rubber’s non-marking, fiberglass cushion press-ons are tough, durable, AND eco-friendly. 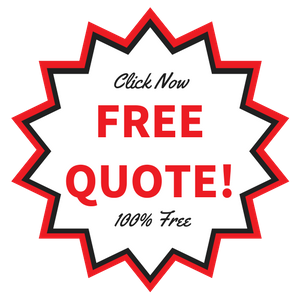 Our non-marking, fiberglass cushion press-ons are 99% ZINC FREE! That means our tires help keep zinc out of the environment and out of the water supply. Don’t wait! 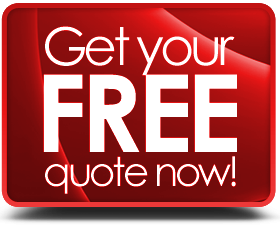 CLICK HERE to get your FREE QUOTE now! If you still have questions, please call us, come by, or send us a message.